The Student Parliament elections are held every year, where 24 students are elected as representatives to the next Student Parliament. The Student Parliament consists of these 24 representatives elected from organized factions. In addition, one representative for each of the university’s seven faculties is represented in the Student Parliament. The Student Parliament elections in 2019 open Monday morning March the 18th. and are open until Monday, March the 25th. at 12:00 am. 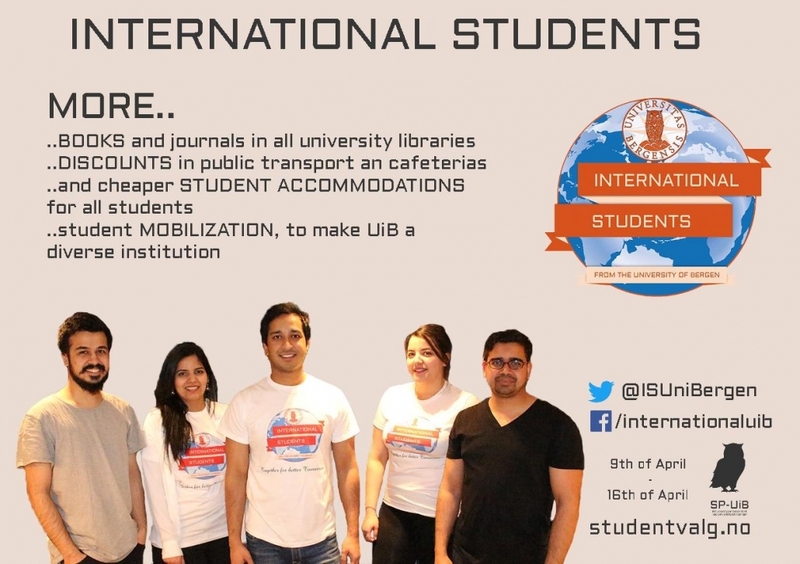 In order to vote you visit studentvalg.no, and log in with your UIB user name and password. The annual election magazine will be published in collaboration with Studvest in March and can be found in hard-copy in every copy of Universitas newspaper sand on campus. Venstrealliansen is a list for the broad left-hand side, which was founded in 2015. 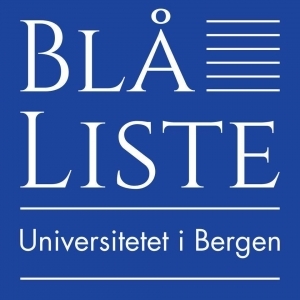 The list fights for the environment, solidarity, equality and welfare, and is a clear voice on behalf of the students at the University of Bergen. Finally, we want the curriculum both to be free and representative. Through greater use of Open Access, UiB will be both more environmentally friendly and more of the curriculum will be free. More curriculum should also be available through the University Libraries. In addition, one has to revise curriculum lists so that several female researchers are represented and one takes greater account of geographical representation than what one does today. We look forward to an exciting year in Parliament, with good debates and political breakthroughs. For the parliamentary period 2018-2019, Venstrealliansen has three main issues. First, the list wants an oil-free academy, in that by the University of Bergen renegotiating or terminating the Statoil agreement. Venstrealliansen wants UiB not to receive funding that is earmarked for research that can lead to prolongation of the fossil age. The other main thing is that the health center for students must be prepared. There must be wider opening hours, a more efficient queuing system and, not least, the exclusion of students over 25 must end. If this is not done, Venstrealliansen believes that there must be a separate health center for students through Together. 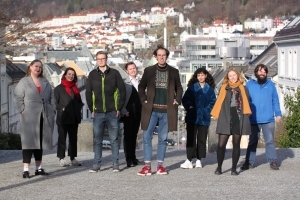 Social Democratic list is a party political independent list in the Student Parliament at the University of Bergen. The list is made up of members who, to a greater or lesser extent, identify with the social democratic ideology, and several are supporters of the Labor Party and AUF. We are all committed students who want to make a difference to improve all aspects of their daily lives. Our basic values are freedom, equality and solidarity. In the context of higher education, this means that we must work for everyone to have a real opportunity to realize their potential through the education. One prerequisite here is to secure the students’ financial conditions. The free principle of education, a strengthened funding of the full-time student and a more intensive construction of student housing are key tools for achieving this. 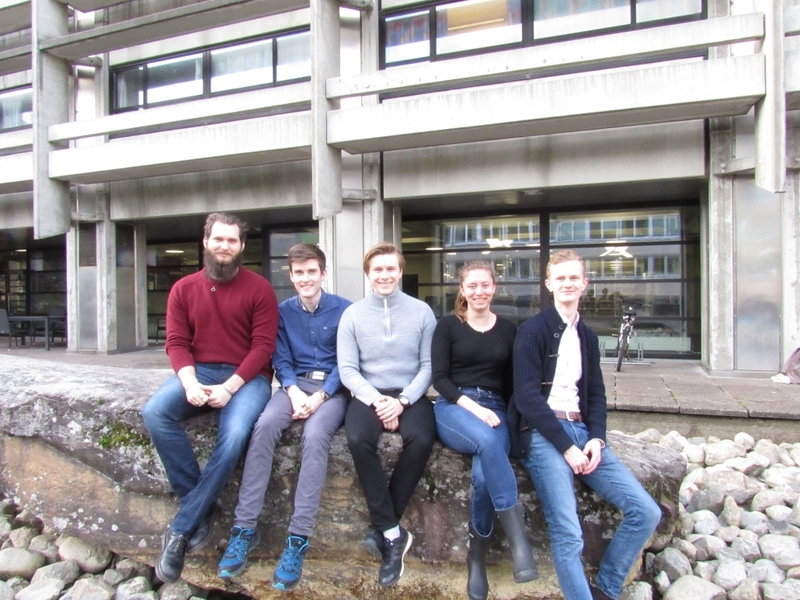 Having a degree from the University of Bergen should indicate quality, and mean that the candidate has good analytical skills, as well as a developed critically sense. The quality of the studies and the competence in the academic environments must be kept up, and in some cases also improved. Social democratic list has worked for, and will continue to work for, a living student democracy where all students are heard. Liberal List builds its policy on liberal human vision. As liberals, we are happy in freedom of choice – and that is what we want to give you in education. People are different and need different solutions. We believe that each student thrives on their own terms and will therefore give you a greater degree of freedom. 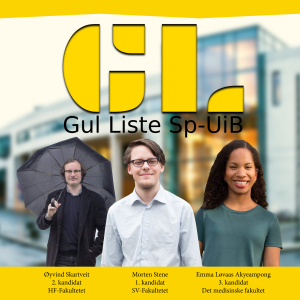 Yellow List (Gul Liste) is a center alternative in UiB’s student politics, which set the students in the center. We believe everyone has the same human worth and therefore we work to ensure that all students get to have the same potential. Almost half of the students at UiB thought it was too much alcohol in the mentor week and Yellow List (Gul Liste) therefore want to focus on building friendships during the week and not on the alcohol. Every fourth student in Norway has children and Yellow List (Gul Liste) therefore consider it important that we make better arrangements for one to be able to combine being a student with being a parent. Students are an additional exposed group and generally have poorer mental health than others in the same age. Yellow List (Gul Liste) therefore thinks that UiB have to do more research on students’ mental health, make it possible for students not to become lonely and hire more student psychologists. Yellow List (Gul Liste) believe that practise is a good way to take extra credits as well as gain work experience. UiB should to a greater extent use non-governmental organizations as partners in practise, in addition to public and private companies. UiB demands that all students have a computer or similar in lectures and therefore Yellow List (Gul Liste) belive it should be a minimum requirement that UiB has sufficient sockets in rooms that are used for teaching or for study work. UiB has taken a leading role with Sustainable development goal 14: Life under water. 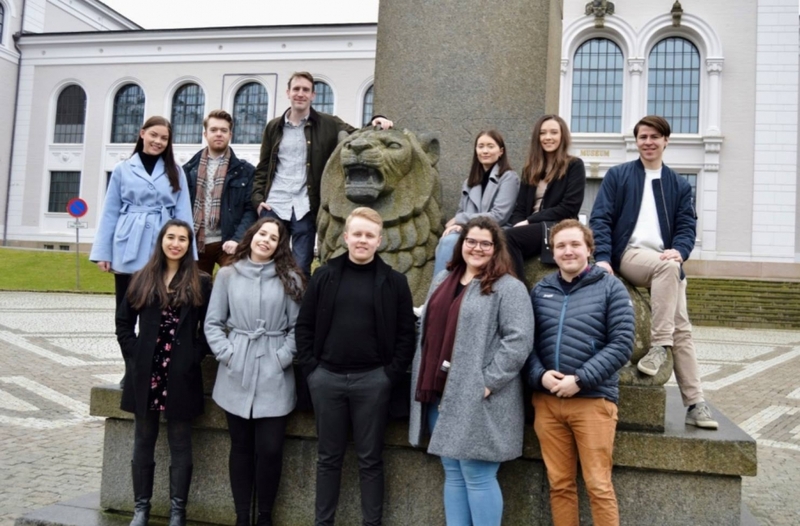 Yellow List (Gul Liste) believes as students that we have to make sure that UiB continues to take the role as a leading university on goal 14 to make sure we reach the goals by 2030! Blue List is a liberal conservative list of civilian anchors. We originate from the Conservatives, but gather both voters and list candidates from all over the non-socialist spectrum. We put the individual in the center and work for the UiB to be adapted to you! Realist list is a student political list that makes decisions based on relevant research. The list consists of members from different parts of the ideological landscape who come together under the common tab to discuss and find the most objective solutions. We are an active group of international and local students that draws on the expertise and knowledge of Human Rights Activists and student leaders from across the globe. We are an open and liberal group that believes in inclusivity, equality, tolerance, social democracy, and the environment. We are non-aligned and believe in the free expression of various ideologies that represent the international and local community. 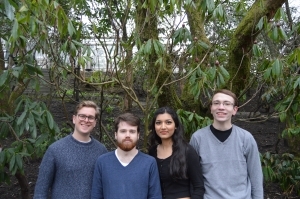 The Green List is a new list at the 2019 student parlament election. The Green List is a participatory, democratic and independent student list, conformed by and open to all students who want to contribute in the development of a sustainable future. UiB needs to acknowledge and act in accordance with the intrinsic social responsibility that comes with being a modern university. 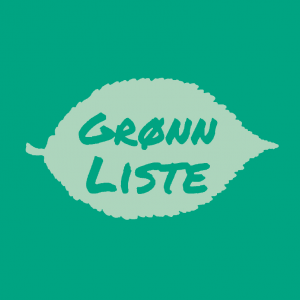 We, in the Green List, want the University of Bergen to become a leading institution in the transition towards a sustainable society in which development can meet the needs of the present without compromising the ability of future generations to meet their own needs. A greener and more environment-friendly everyday life for all students. A university for everyone that builds around inderdisciplinary strength in both education and research. Establish a formalized system and market for selling and buying used curriculum. First semester studies should include an introduction to climate and environmental issues, and humanity’s relationship to nature.